Community Game Update April 2019. Half Game will become a regulation in all Age Grade Rugby across clubs, schools, colleges, representative pathways and Academy activities from next season. This will ensure that all players in a match-day squad play at least half a game. 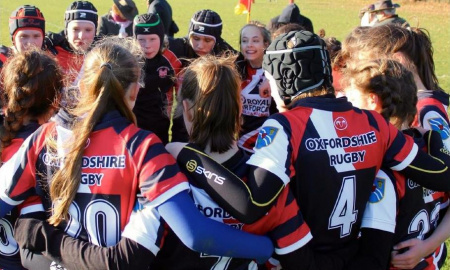 Young players were the driving force for the introduction of Half Game, while University of Essex research shows that players who regularly play half a game or more report more enjoyment, self-esteem and rugby-playing competence. They are also six times more likely to enjoy our game than those who don’t. Regular information will be available to help everyone to prepare for the 2019-20 season. At this stage, we are asking competition organisers to ensure that their regulations for next season support Half Game and all involved in the Age Grade game to both spread the word and prepare for implementation.